This page is provided for those who are looking for genealogical information. This file is a list of deaths from cemetery records, in alphabetical order by last name, all dated 1950 or earlier. This file lists information about 20 cemeteries in the RM. Included are locations, the known names and dates of those buried in the cemeteries, contact persons and other relevant details. For information about genealogy in Saskatchewan, visit www.saskgenealogy.com. 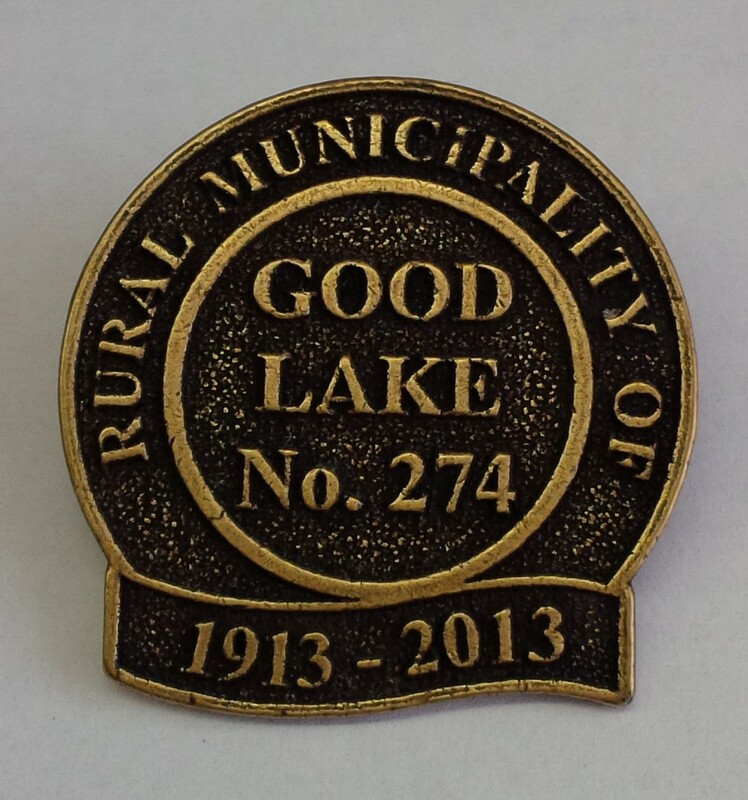 The RM of Good Lake has published a 129-page history book in celebration of its 100th anniversary 1913 - 2013. 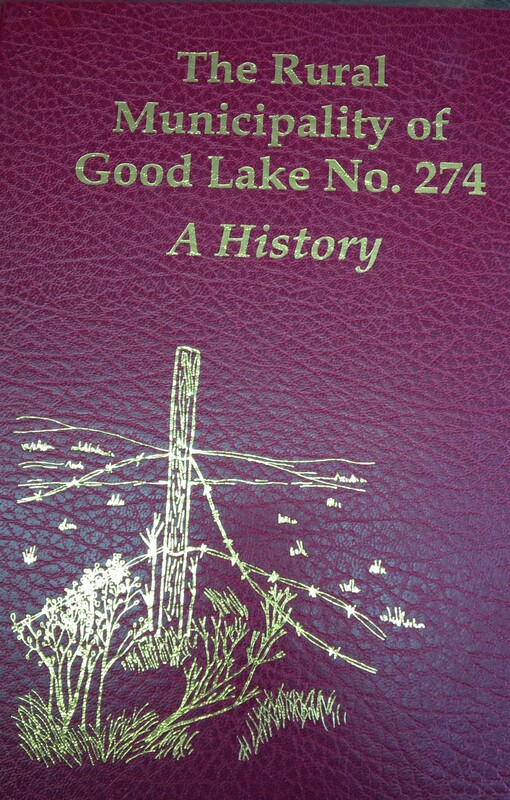 Author Dianne Stinka has written the history of the RM of Good Lake from the minutes of Council through the years. She has also told about Good Spirit Lake, the churches, cemeteries and schools in the RM, and has brought many pictures together for the book from local sources.